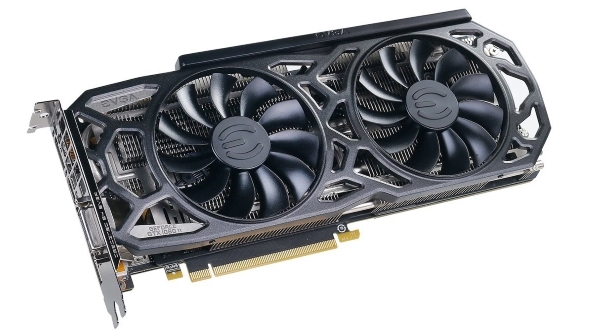 PC component manufacturer, EVGA, are slightly changing up their RMA process – one which is often held up as a shining example of how to deal with customer returns. The days of account-free returns are over, but before you get the pitchforks out this change will likely have a minimal impact on gamers. Feeling confident in your building ability? Check our our best gaming PC guide for all the parts you’ll need to get started. In a post on the EVGA forums, relayed through KitGuru, the company confirmed they have now removed their Guest RMA option from their site. 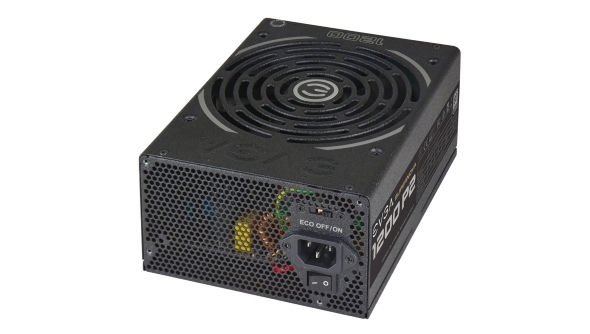 This previously allowed unregistered users to make the most of EVGA’s stellar returns system even if they weren’t the original owner of the card. Some forum users and EVGA owners are worried that this means their second-hand warranties are off the table, but EVGA have clarified to users on Reddit that what this actually means is that you’ll simply have to create an account to submit an RMA – even with a used product. Phew. Even though second-hand warranties are still covered, there are some changes to the current system. While it used to be quite an easy affair to check the remaining warranty on a used EVGA product through the RMA process, you will now have to contact EVGA directly to make this check. The onus is very much now on the buyer to a be proactive when perusing the second-hand market. Despite the change, it seems EVGA are still offering the high-standard customer service that they are well-known for. Fears had developed from this news that cryptocurrency mining – and a potential flood of the second-hand market of miner’s overworked cards – was to blame for the change in policy. But whether or not that is the reasoning behind the change on EVGA’s part, the changes seemingly won’t affect gamers all that much.